G-Flex Washer-Extractors – Continental's most advanced hard-mount washers – generate extract speeds reaching 200 G-force, offer a highly programmable ProfitPlus® Control packed with customer-craved extras, and deliver superior results using less water and energy. The ProfitPlus® Control – which works seamlessly with card technology or coins – brings more washing options and cycle features to the customer. It offers four primary cycle options: SUPERWASH, an extra-long cycle for heavy soil; HOT, for whites; WARM for colorfast and permanent press items; and COLD for colors. It also allows the customer to add an EXTRA WASH, EXTRA RINSE and/or DELICATE CYCLE. 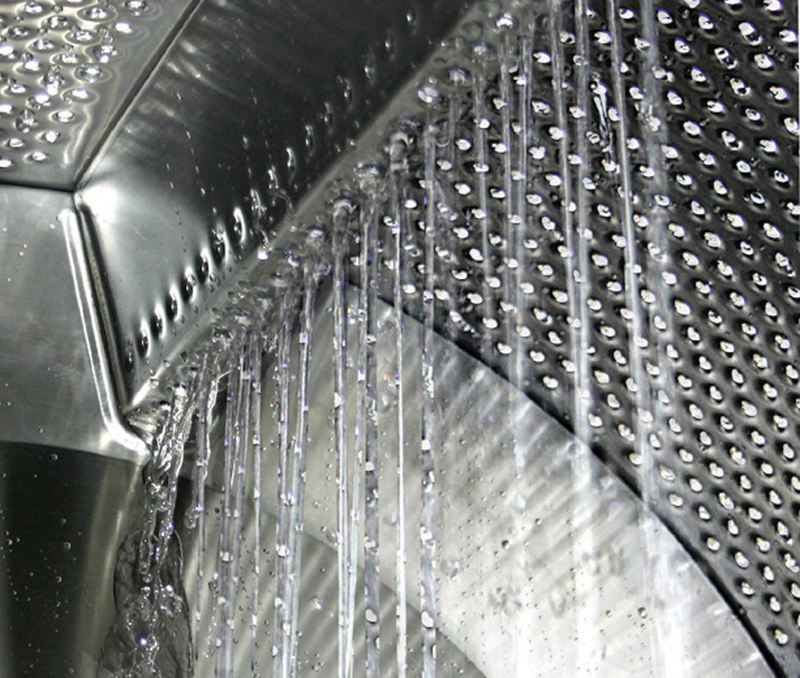 SUPERWASH, HOT, WARM, and COLD are individually modifiable, by the storeowner, and allow programmability of G-force extract, mechanical action, wash temperature (by degree), water levels and wash/rinse/extract time in each phase. The control’s flexibility allows multi-level vend pricing on the same machine depending on the wash program selected, time of day, or day of the week. 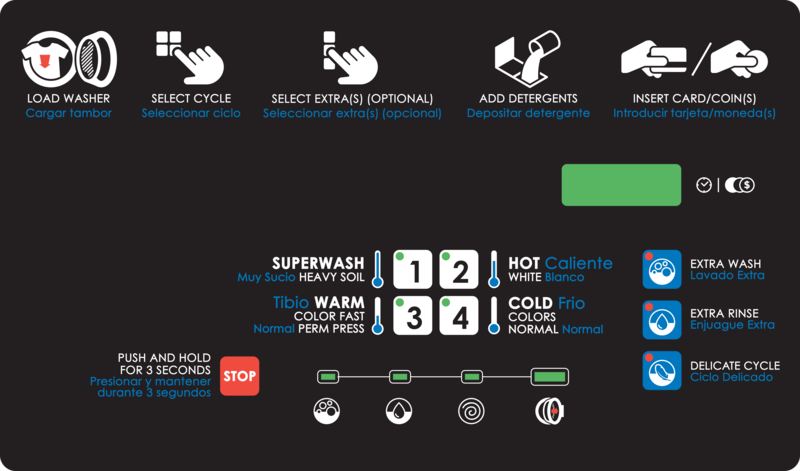 Additionally, owners can program variables within the EXTRA WASH, EXTRA RINSE and DELICATE CYCLE options, including the extra wash or rinse time in minutes, the addition of another bath, vend price and G-force extract speed. G-Flex Washers feature durable AISI-304 stainless steel inner and outer drums. The front, side and top panels are constructed of steel and coated with Continental's unique Titan Steel Finish™ for superior appearance and corrosion resistance. An oversized door, which allows for easy loading and unloading, is equipped with a heavy-duty, bolt-style hinge to withstand the rigors of a busy coin laundry. No wonder G-Flex is backed by a leading 10/4/3-year ContinentalCare™ warranty.